I'm Cassandra Kilkenny, founder of The Aurora Creative. 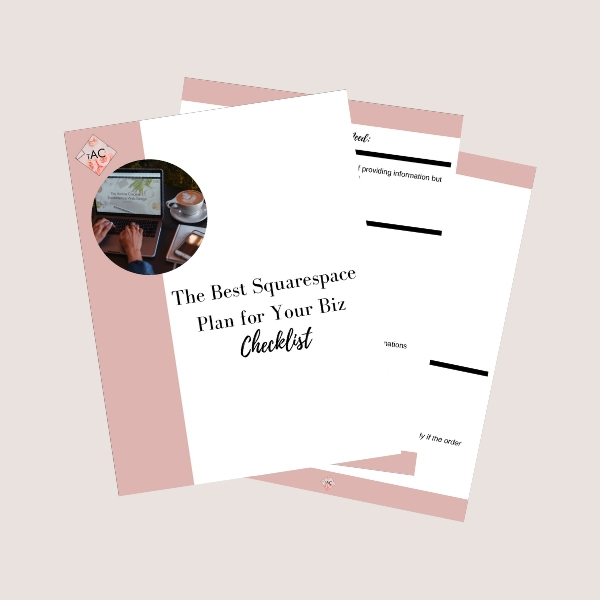 I am a Squarespace designer focused on creating beautiful websites for entrepreneurs, bloggers, photographers, and small-business owners so they can focus on building their businesses - not their websites. 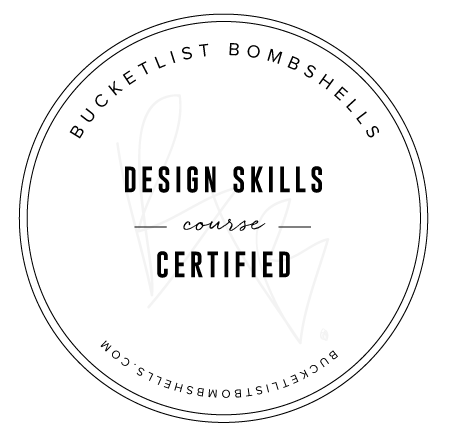 I created a process that allows you to have a completed, beautiful (and easy to use!) website in 15 days with plenty of thorough communication before, during and after the process so you know exactly what's going on. Additionally, I want to empower you to be able to work on your site so you don’t feel panicked every time you want to make a change. Let’s face it - there’s a lot more less tech-savvy people than tech-savvy people, so while I help you build your site, I’ll also walk through the back end with you as well. I absolutely love the Squarespace platform and I'm passionate about spreading the word. Let's get you from "bleh" to "YEH!" about your website!